Certainly one of the most interesting things about running an auction house is that you never know what is going to come through the door. 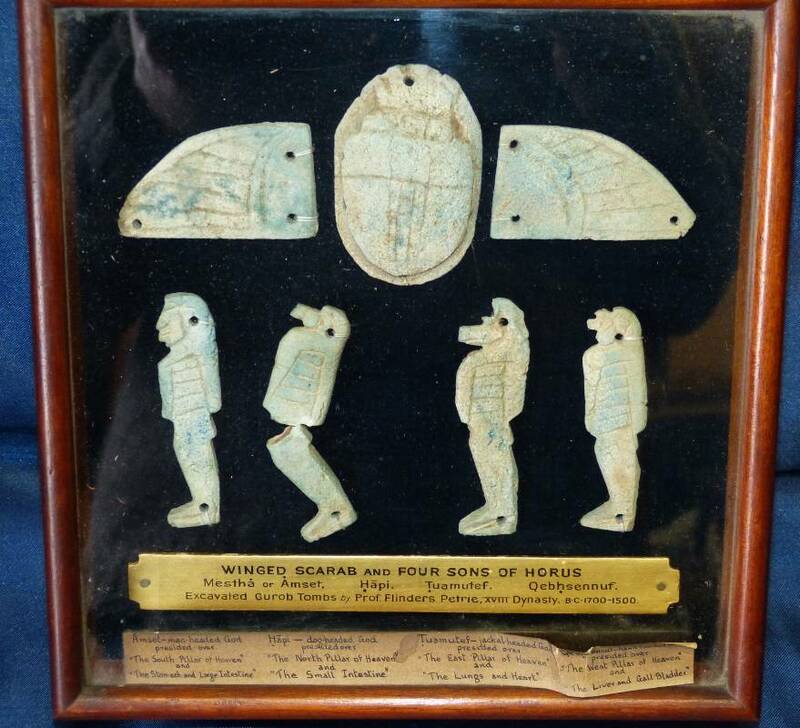 We`ve plenty of examples of that in 2016 especially the boxes of Egyptian and Roman antiquities that showed up in time for our March auction. 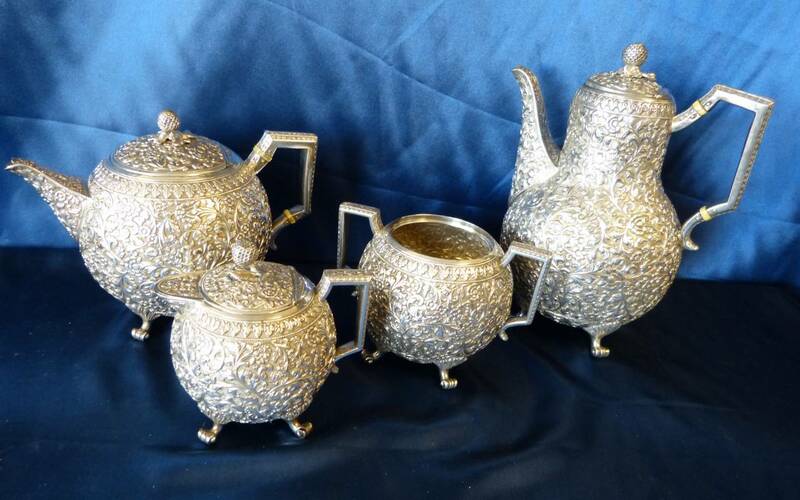 The collection was divided into 24 lots and the hammer price total came to just under Â£22K. The collection, originally the property of Walter J Dilling, had been tucked away in boxes in wardrobes by Dilling`s descendants since his death in 1950. Private collectors and museums from around the world competed for the opportunity to own these rare pieces. 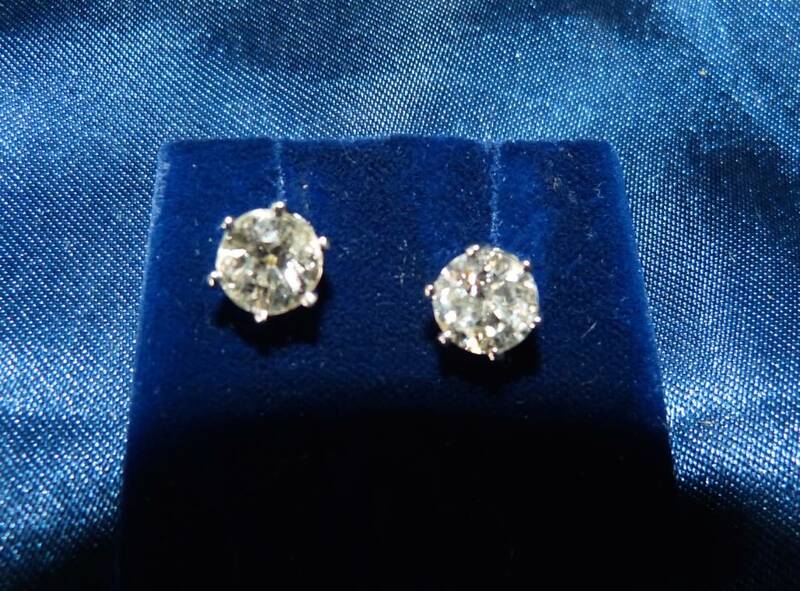 Our December auction brought these beautiful 18ct white gold diamond stud earrings which sold for Â£4400. 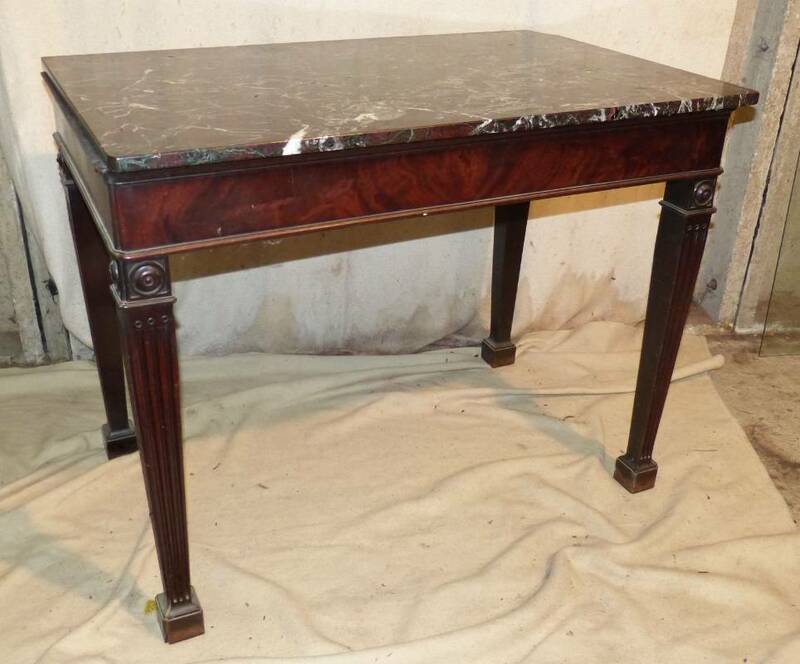 In April a George III maghogany Irish style console table with a marble top reached Â£4750. 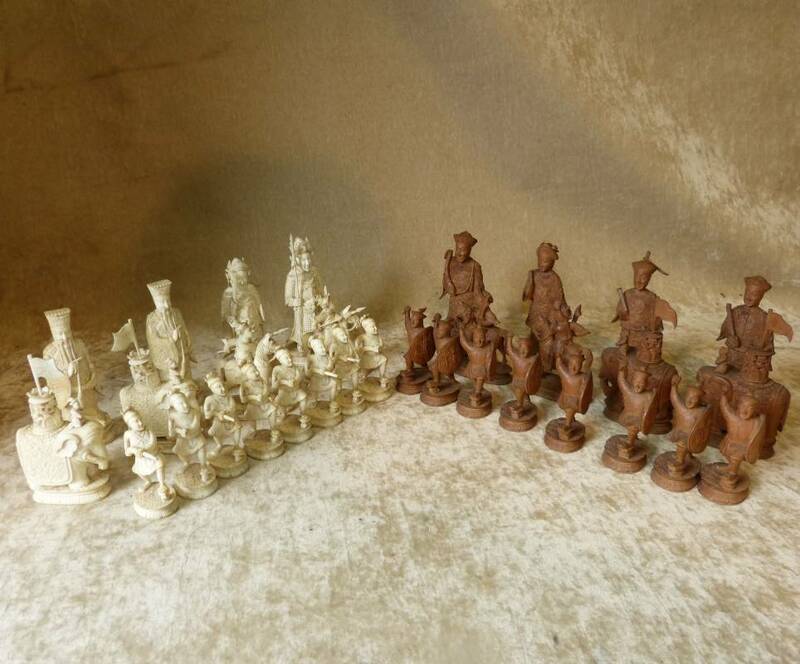 An Indian silver tea service sold for Â£4100 and a gorgeous Chinese ivory chess set sold for Â£3900 in June. These are just a few of the highlights of 2016. And we look forward to seeing what shows up in 2017. Have a very Merry Christmas and a Happy New Year from everyone at Windibank Auctioneers.